Chuck McMains is special counsel in the Government Relations Practice Group. He represents a variety of business clients before the legislative and executive branches, with particular emphasis on matters before the Louisiana Department of Insurance. Prior to joining Jones Walker, Chuck had a distinguished career as a member of the Louisiana House of Representatives. During his final years in the House, he served as chairman of the House Committee on Civil Law & Procedure and as floor leader for Governor M.J. Foster. In those capacities, he authored significant tort reform legislation, including the repeal of punitive damages and strict liability, the repeal of joint and several liability, wholesale revision of the articles on class actions, and summary judgment and reinstitution of the "business judgment" rule in actions against officers and directors. Chuck also passed numerous bills in the medical malpractice area, measures dealing with local and state governmental liability, and was responsible for the legislative package of the Louisiana Law Institute, where he served as a member of the Executive Committee. 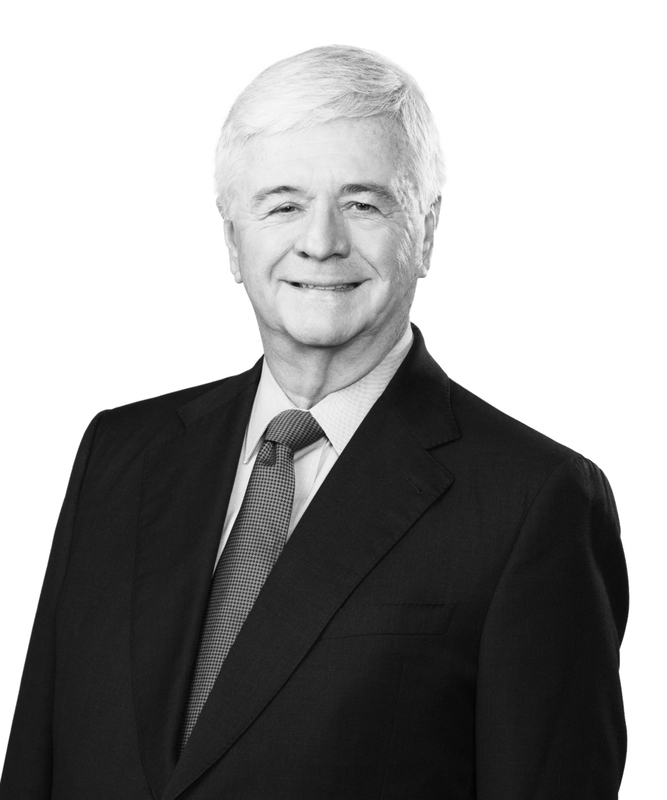 Prior to his public service, Chuck practiced law with a Baton Rouge firm and spent more than 13 years in various executive roles with Union National Life Insurance Company of Baton Rouge until its sale to a Teledyne subsidiary in 1989. He has served as chairman of the Greater Baton Rouge Chamber of Commerce, president of the Baton Rouge Symphony and of Public Radio of Baton Rouge, as well as in leadership roles in numerous other community activities. He is a past member of the Alumni Council of the University of Virginia School of Law, a member of the Association of Life Insurance Counsel, and has chaired the Laws & Legislation Committees of the Life Insurers Conference and the Louisiana Insurers Conference, as well as serving several terms as state vice president of the American Council of Life Insurance.